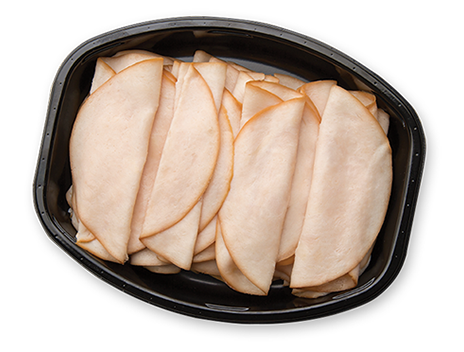 A clean label product derived from vinegar, FlavorIn JP is designed to improve the organoleptic attributes of meats, deli salads and packaged foods. FlavorIn JP can be directly added, injected or tumbled into a variety of products. 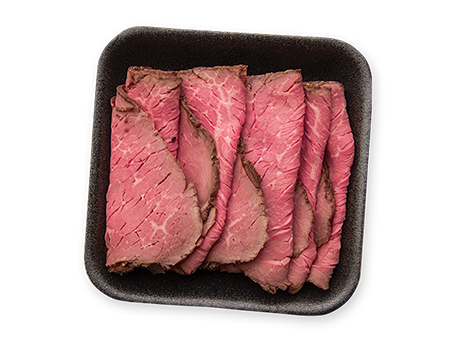 FlavorIn JP can be used in all-natural meat and poultry products! FlavorIn JP is available in buckets, drums, and totes. FlavorIn SC, a reduced sodium version of FlavorIn SC, is a clean label product derived from vinegar. FlavorIn SC is designed to improve the organoleptic attributes of meats, deli salads and packaged foods. FlavorIn SC can be directly added, injected or tumbled into a variety of products. FlavorIn SC can be used in all-natural meat and poultry products! FlavorIn SC is available in buckets, drums, and totes. FlavorIn is approved for use in all-natural poultry products! For more information on how we can help enhancing the flavor profiles of their products, please contact us below. FlavorIn is approved for use in all-natural meat products! For more information on how we can help enhancing the flavor profiles of your products, please contact us below.